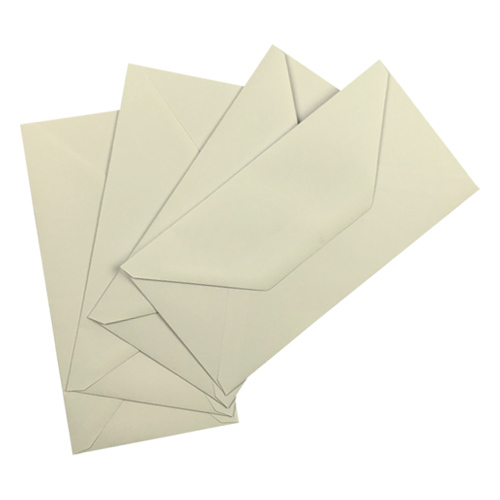 These very high quality 135 gsm gummed greeting card DL envelopes, are just the perfect item for wedding stationery, or prestige mailing. 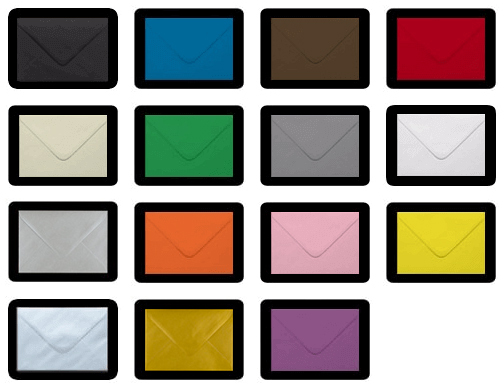 Texture adds another dimension to paper and envelopes. 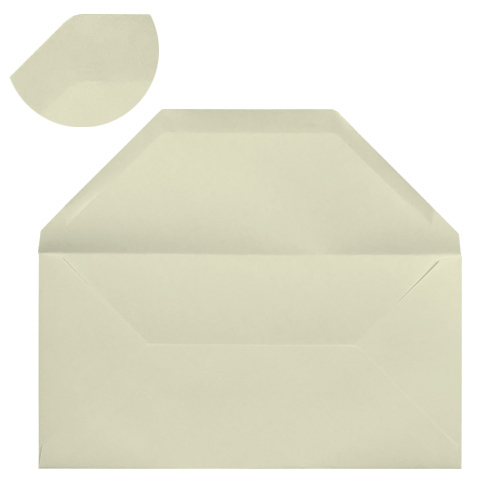 This exclusive selection of ivory fine linen embossed texture envelopes are now available in C6 (114 x 162 mm) C5 (162 x 229 mm) DL (110 x 220 mm) 133 x 184mm 130mm Square and 155 mm Square. 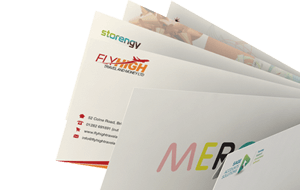 See other Categories for details. 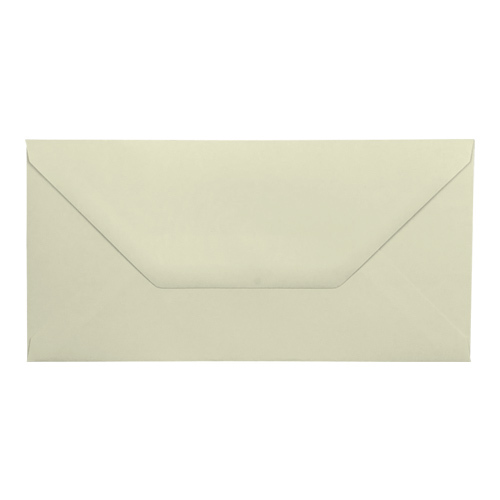 These DL ivory linen envelopes are only available via Ideal Envelopes and are a totally UK manufactured product. 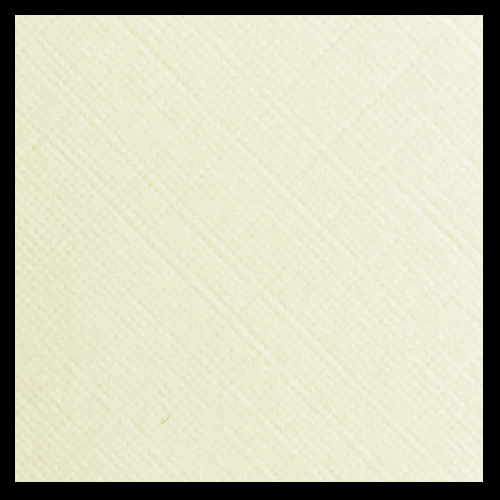 Matching 250gsm and 300gsm ivory linen card is available to buy here.